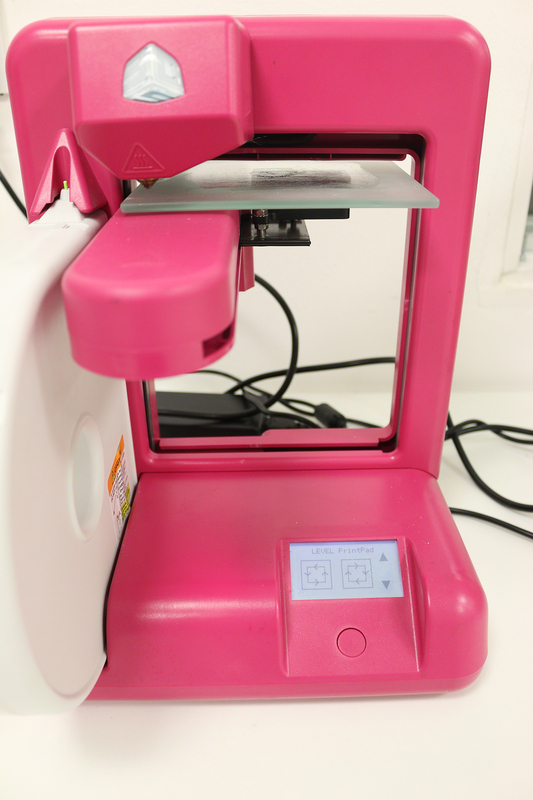 Teacher Tip of the week: Calibrate your 3D printer z-height! Each week BCA experts will be revealing useful tips for teachers, students, work groups and support staff to achieve best design and technology practice for the classroom. 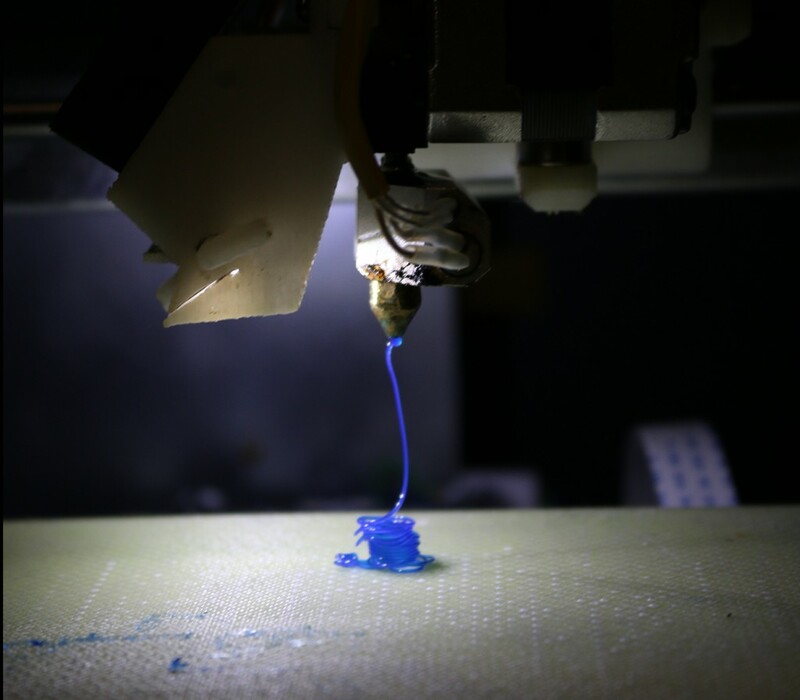 We’ll cover areas from 3D printers, electronics, laser cutting, 3D CAD cheats through to design related classroom management. 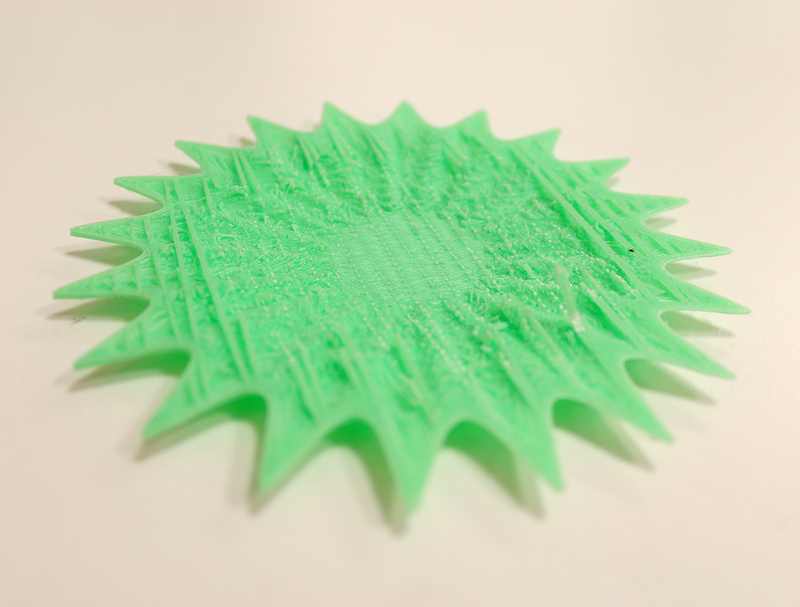 This week’s tip: Calibrate your 3D printer z-height! So whats the big deal? Well firstly, lets look at the importance of the z-height. The z-height is the distance from the 3D printer nozzle to the build plate, and is also the distance the heated filament needs to the travel before it cools and solidifies into form. If the z-height is too large, the filament cools too early causing issues such as clogging, inaccuracy of print and a failed 3D build. 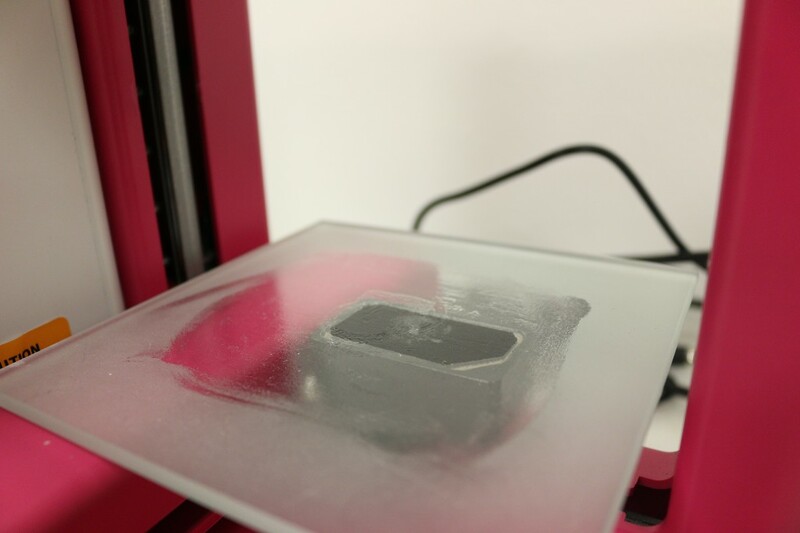 Here’s an example of how much the filament warps as it cools before hitting the build plate – you can also see partial clogging at the nozzle. Imagine this problem throughout your file being 3D printed and you are sure to get results like below where the build is inconsistent, coarse and inaccurate. Here are 3 easily steps you can follow to avoid the above. 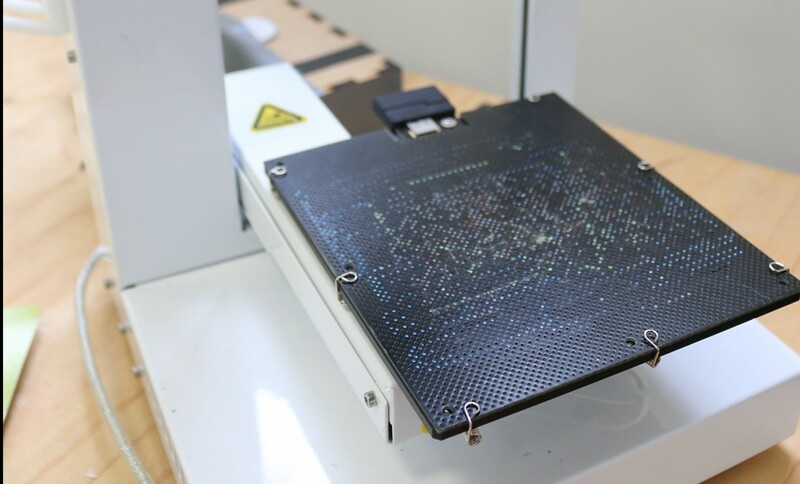 Step 1: Clean the build plate Regardless of what printer you have – glue based or heated plate – its important to have a smooth, clean surface so when you do calibrate its an even platform. Take your time making sure all the glue and pigments are removed from the build plate. 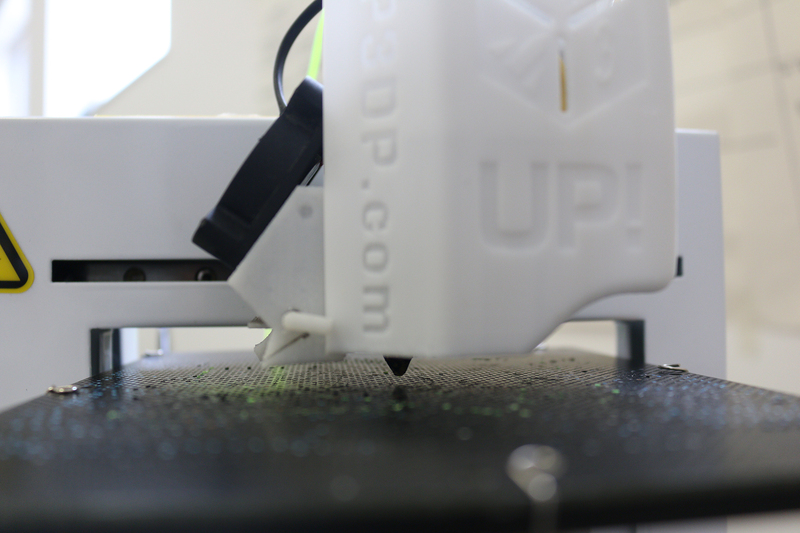 Use hot water and a scraper for 3DS printers and long nose pliers for UP! Step 2: Get the build plate as close as you can the nozzle Even the slightest gap between the nozzle and build plate can cause issues during the build. 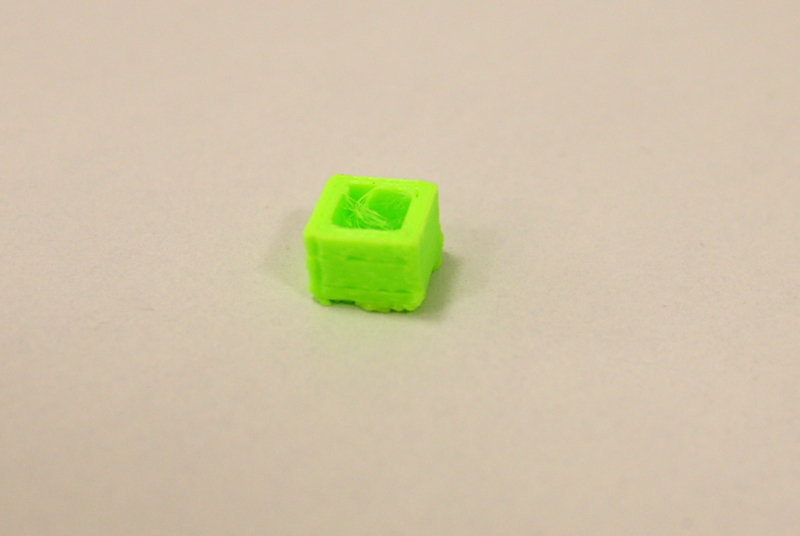 When we 3D print at BCA, we try and get the nozzle to touch the build plate and then move it away by 0.1mm or 0.2mm. 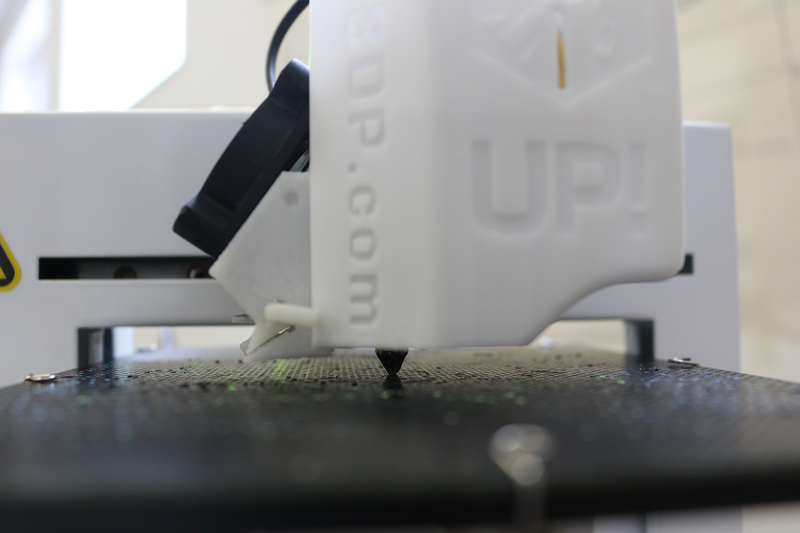 Once you have the nozzle 0.1mm away from the build plate, it’s now important to check that it is consistent and even throughout its surface. That build plate is gone through alot – it might have bowed ever so slightly, or the it might not sit quite right as it once did. So take your time in make sure the nozzle is consistently away the same distance. The 3DS cube above lets you sweep all corners and adjust accordingly. So that’s it – you are ready to go. Don’t forget to do this each time you set a new file to 3D print! 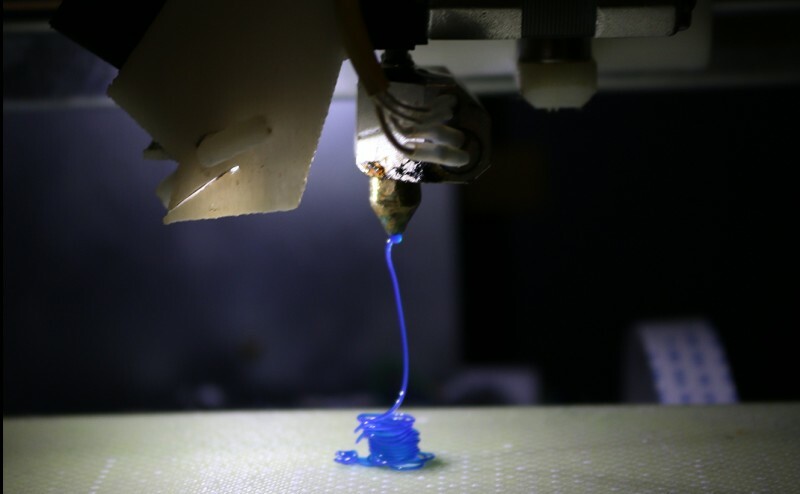 If you have any questions about the points raised here, 3D printing courses or 3D printing training get in touch with [email protected] Stay tuned for next week’s tip!